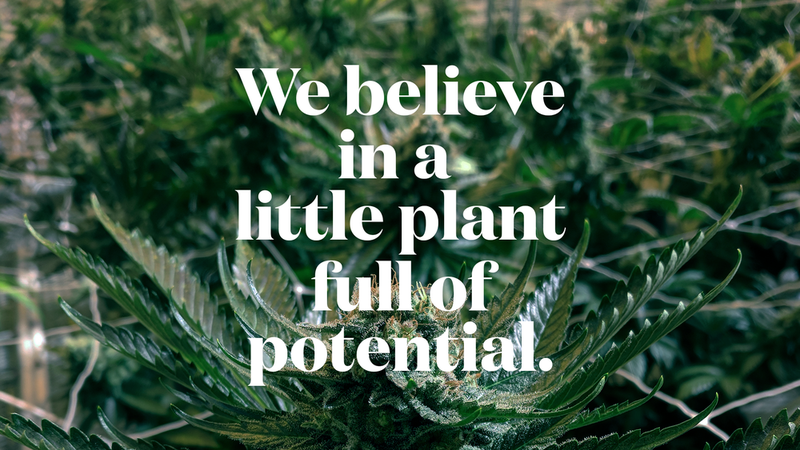 I partnered with one of the first medical marijuana growers in Pennsylvania — Standard Farms to build their brand from the ground up and help bring them to market. We started with a two part project: 1. Design a graphic system that made it extremely easy for patients understand. 2. Position Standard Farms as a market leader for innovation. We began with the elements of farming sun, earth and water. And built the logo around that icon. We designed a simple icon system to help patients easily find the formulation that's right for them. Each icon represents the feeling the product will give you. The packaging line takes it’s inspiration from coffee bags. We then positioned Standard Farms as a modern company built on innovation.